Smoothies to Brighten Your Day and Sweeten Your Week! Sometimes we all need a little pick me up or a little extra treat to get us through the week. I think it is important that we take the time to treat ourselves appropriately, and feed our bodies with something that will actually make us feel good inside and out. So, instead of eating the whole pan of brownies or wallowing sadness try some of these delicious, refreshing, calming, and energizing smoothies when you need to start, end, or boost your day! Start your day off with and energizing treat! 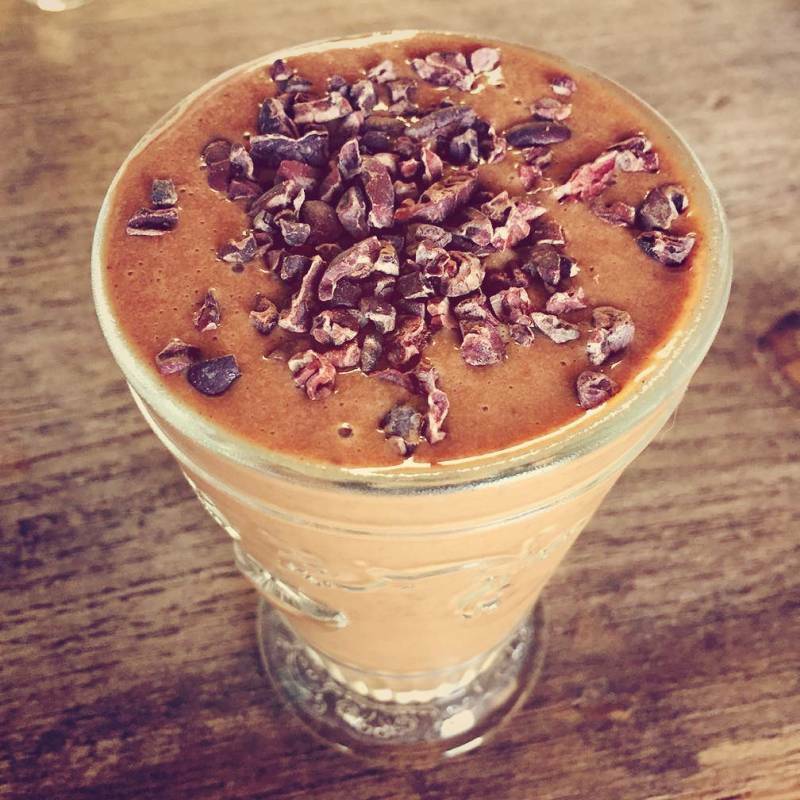 This smoothie is packed with ways of energizing your body in a healthy way, boosting your immune system, and giving you a chance to have chocolate for breakfast! 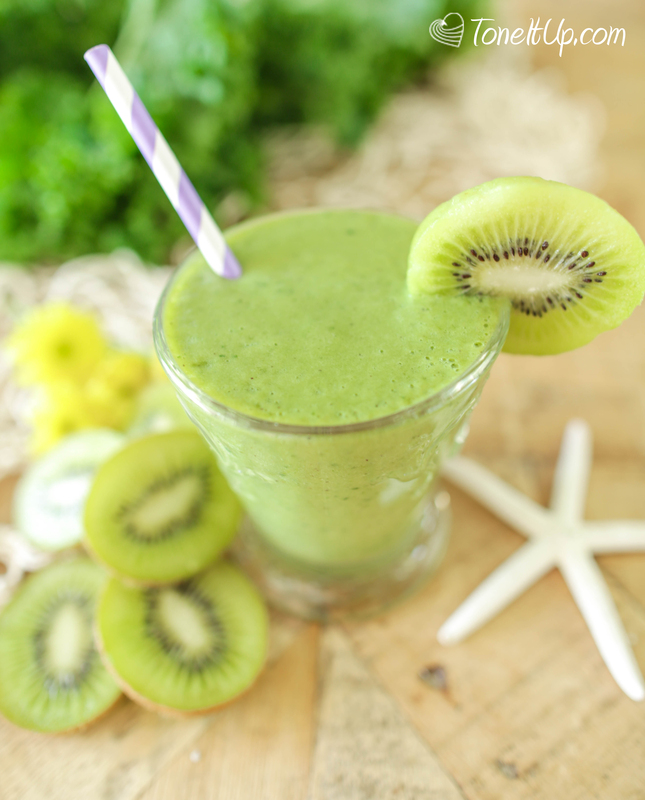 Relax and Refresh during the middle of the day with this immune boosting Lean and Green Smoothie! 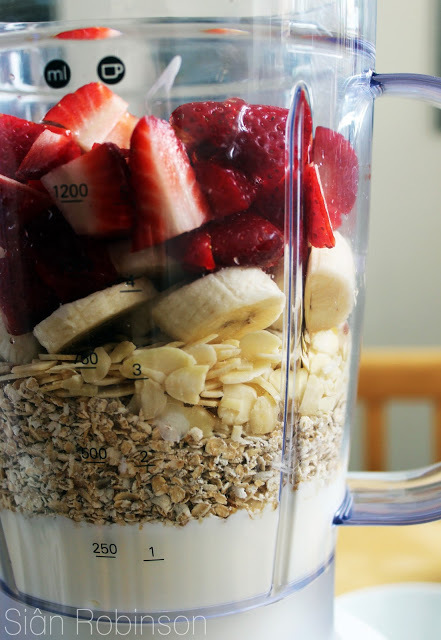 Add all ingredients to the blender, liquids first. Blend until Smooth! Enjoy! Another Relaxing and Refreshing smoothie to amp up your day and give you small break and keep you going until the next meal! Blend it all up and sip away! Treat yourself! 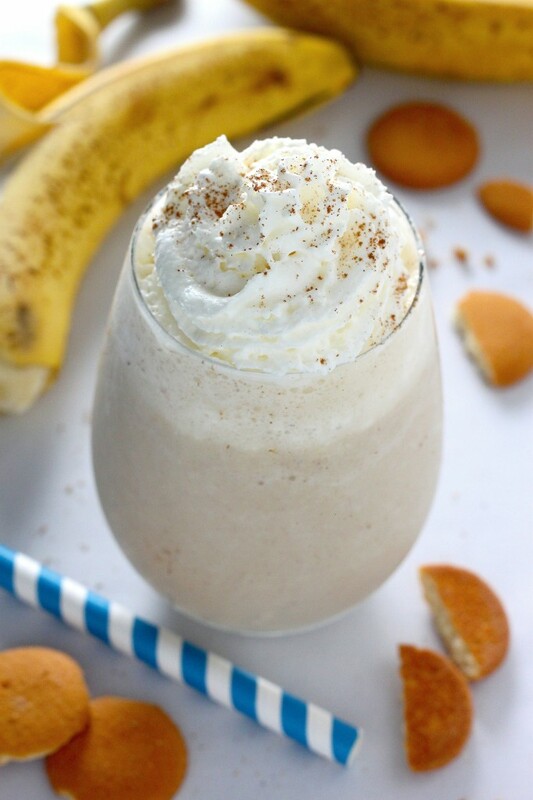 This Banana Cream Pie smoothie is a perfect end to a long day! Another fun and healthy way to jump start your day! 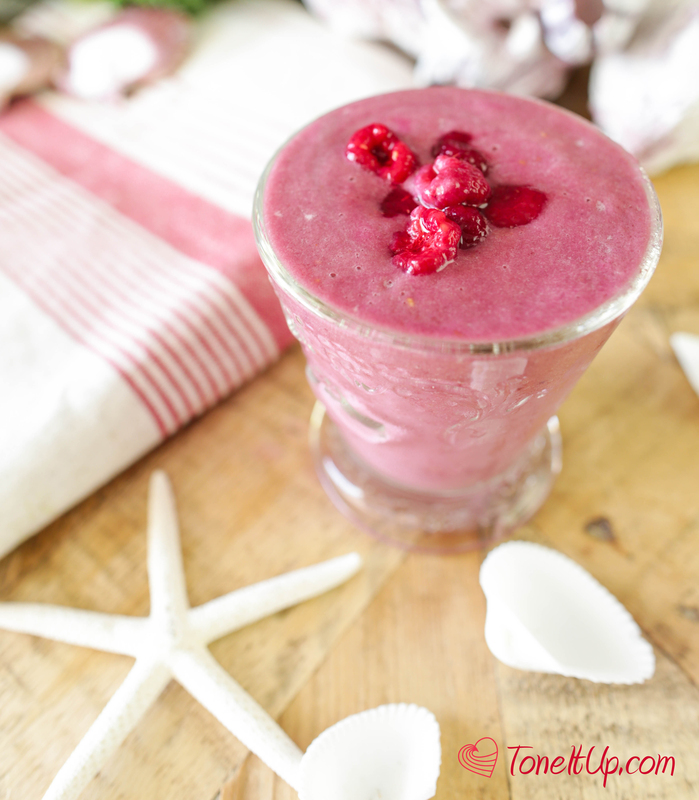 This smoothie will fill you up and energize you for any long day ahead!